With Edition 1906, the Osram lamp division – with the future name of Ledvance – presents vintage lighting consisting of premium materials and a modern inner: The gold color-coated LED filament lamps and clear halogen lamps are available in four classic shapes. The PenduLum suspended luminaire features a linear, purist design and has a very refined appearance thanks to its material mix of matt aluminum and textile cable. Especially when combined, the Edition 1906 lamps and luminaires create visual highlights in any room, from hotel lobbies to living rooms. Named after the year of the Osram trademark registration, Edition 1906 harks back to appearances from around the turn of the century. “We’re pleased that traditional shapes are currently becoming popular again. 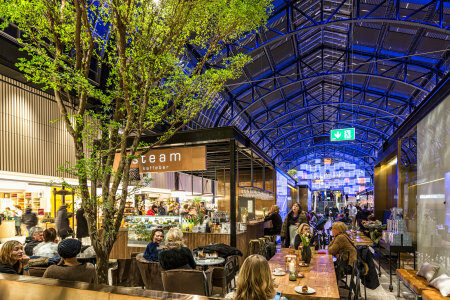 The edition is inspired by the looks of former times but at the same time corresponds to today's technical standards,” stated Jonas Lindemann, Project Manager at Osram. The LED and halogen lamps in the series are available in the classic Globe, Edison, Oval and Tubular forms. 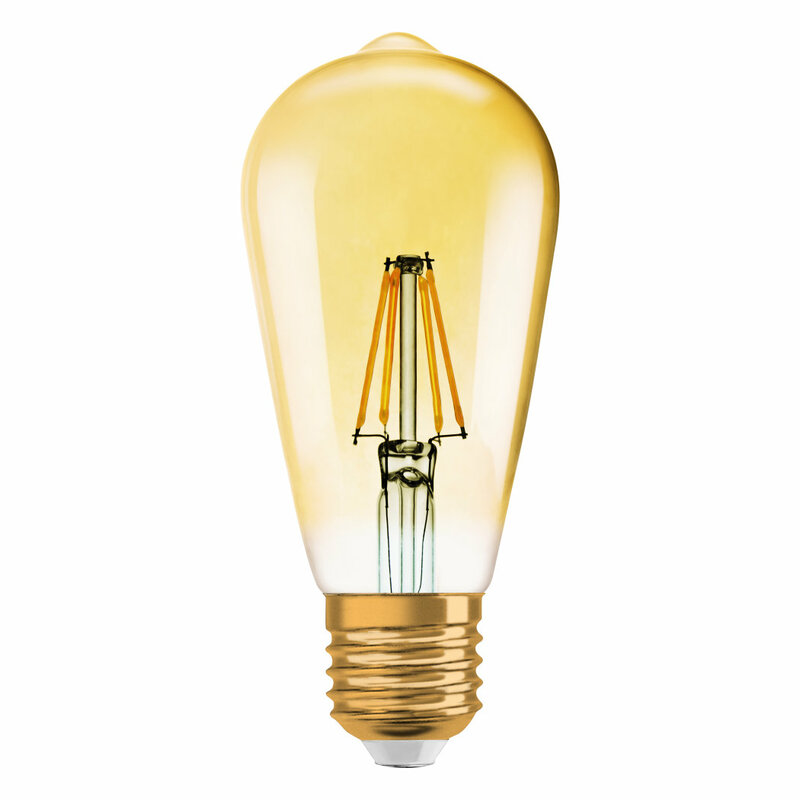 The gold-colored coating of the LED glass bulb additionally emphasises the vintage design. The lamps emit discreet light thanks to low wattages, and the unusual shapes make them genuine eye-catchers whether at home in living rooms, in restaurants or in the lounges of hotels. The PenduLum is the ideal counterpart to the Edition 1906 lamps, with its purist design paying tribute to the industrial design of the era. 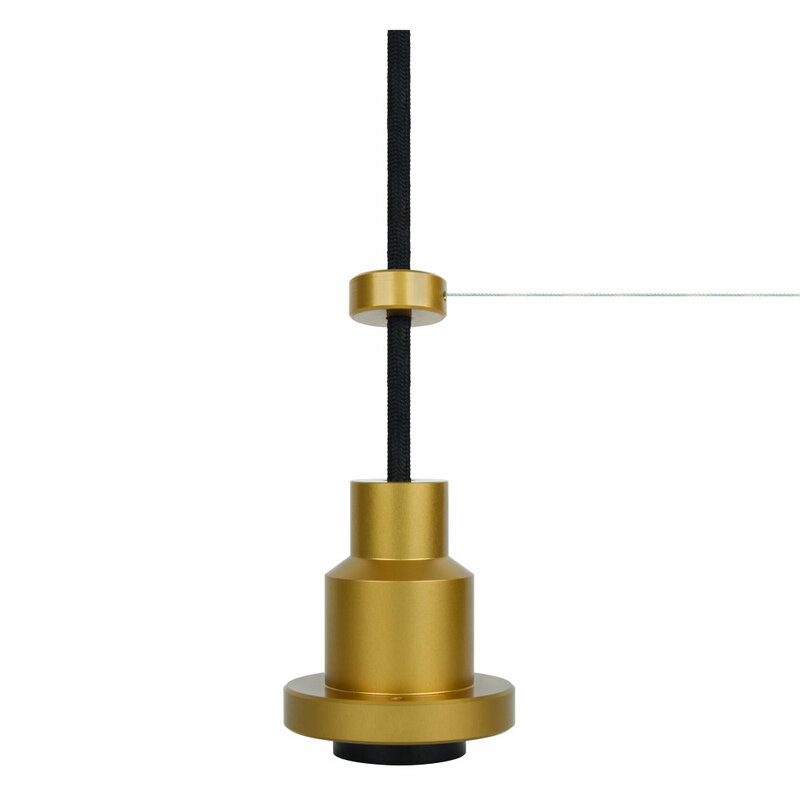 The suspended luminaire consists of a high quality aluminum base with matt finish in gold or black and a black textile cable. Equipped with a highly functional pull-cord it can be very flexibly positioned in the room, thereby emitting light to precisely where needed. 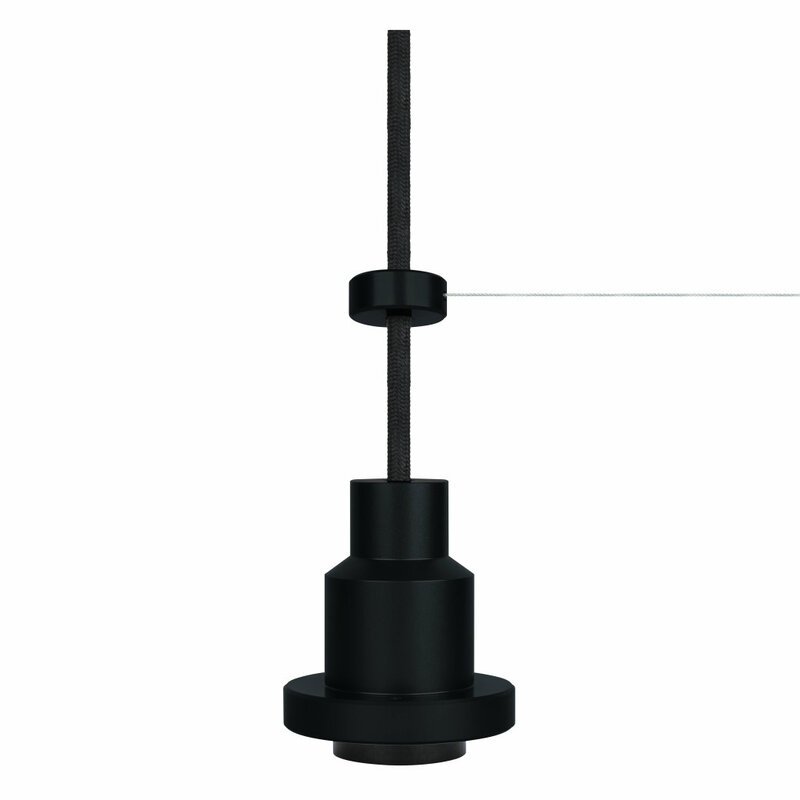 A further advantage – PenduLum can either be used as a single light source or combined with other luminaires according to design wishes or preferred levels of brightness. Edition 1906 products will be available from summer 2016.